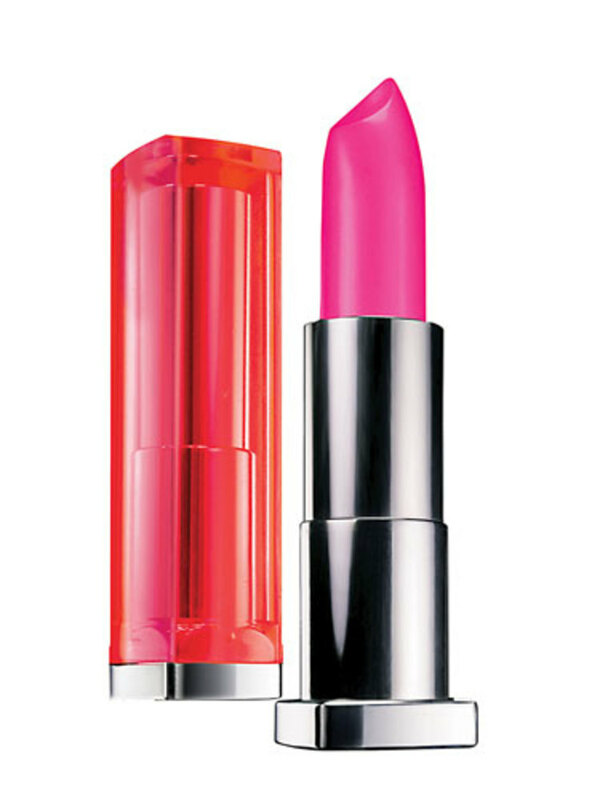 Who said bright lipstick was only for the summer months? Just like Natacha recently sang the praises of a winter neon nail, I&apos;m finding myself drawn to a hot pink lip lately... even though the standard fall beauty wisdom dictates berries and classic reds. Everyone knows fuchsias look incredible against a hint of summer (faux) tan, but I also love how they make an unexpected pairing with fresh, pale skin and an outfit comprised of black or grey wools and cashmeres. 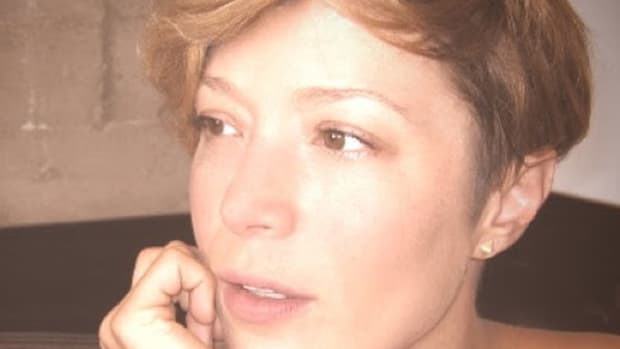 In Canada at least, we&apos;re already all swaddled in dark colours and will be for the next five months—so we may as well brighten things up above the neck. 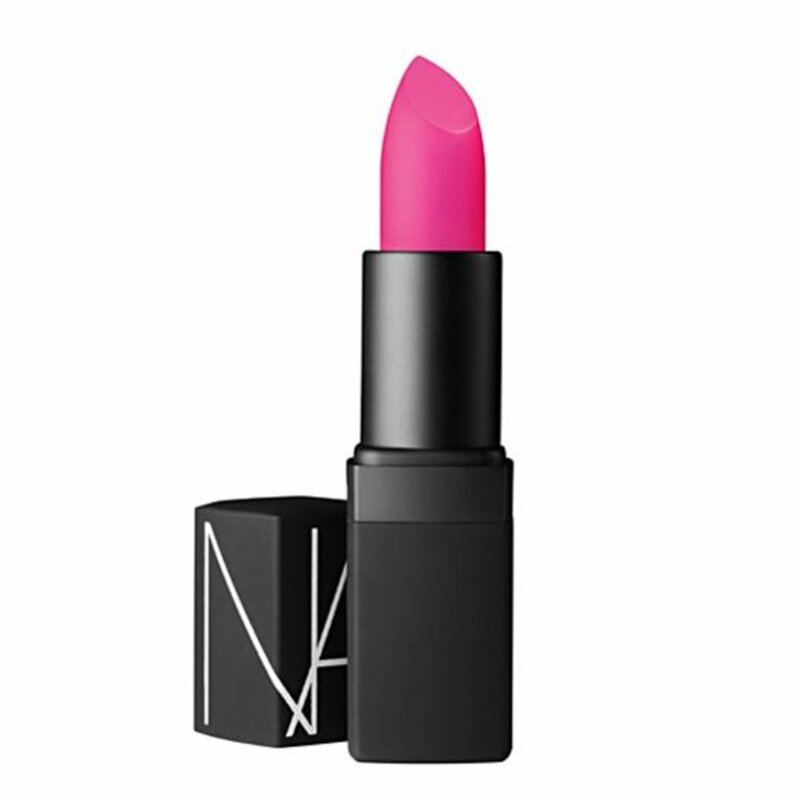 This one is described as "classic bubblegum pink with a neon twist"—which also sounds amazing. I haven&apos;t tried this line yet, have you? The deal is that it&apos;s high pigment and high opacity colour in a formula that has the application ease of a gloss. It&apos;s apparently quite moisturizing, with hemp and peppermint essential oils. 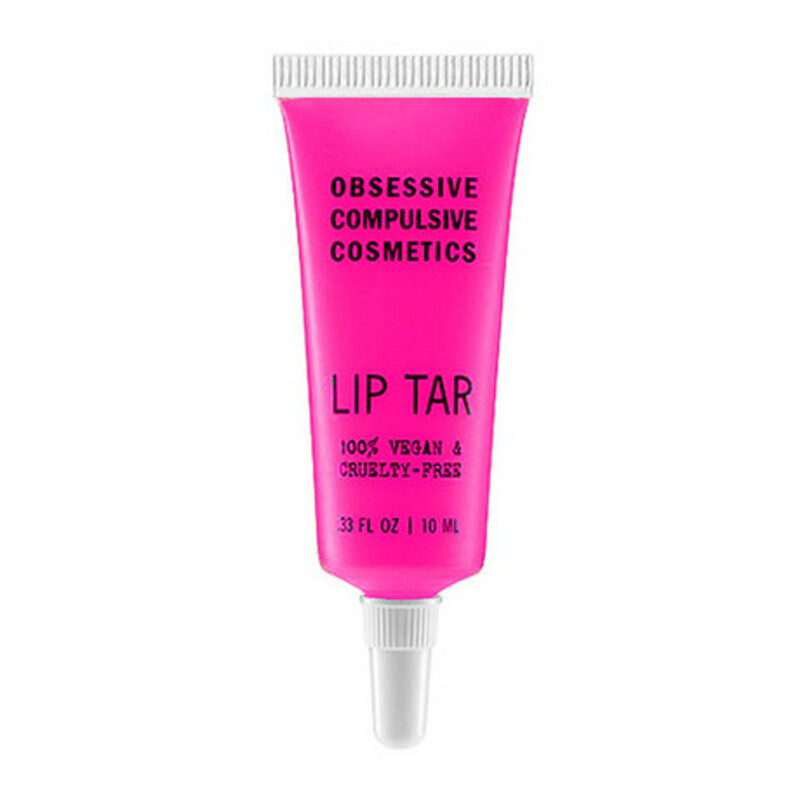 Plus it comes with a lip brush—a good idea with something this pigmented. 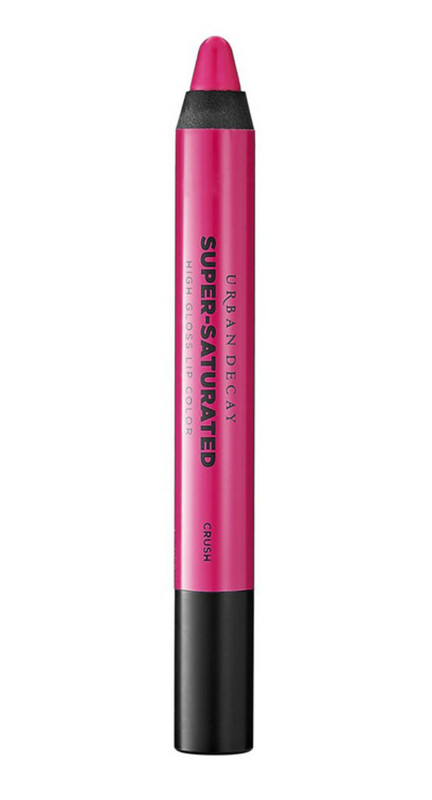 This hot pink from Urban Decay is mega-easy to apply, since it&apos;s in a pencil, and has a glossy finish. 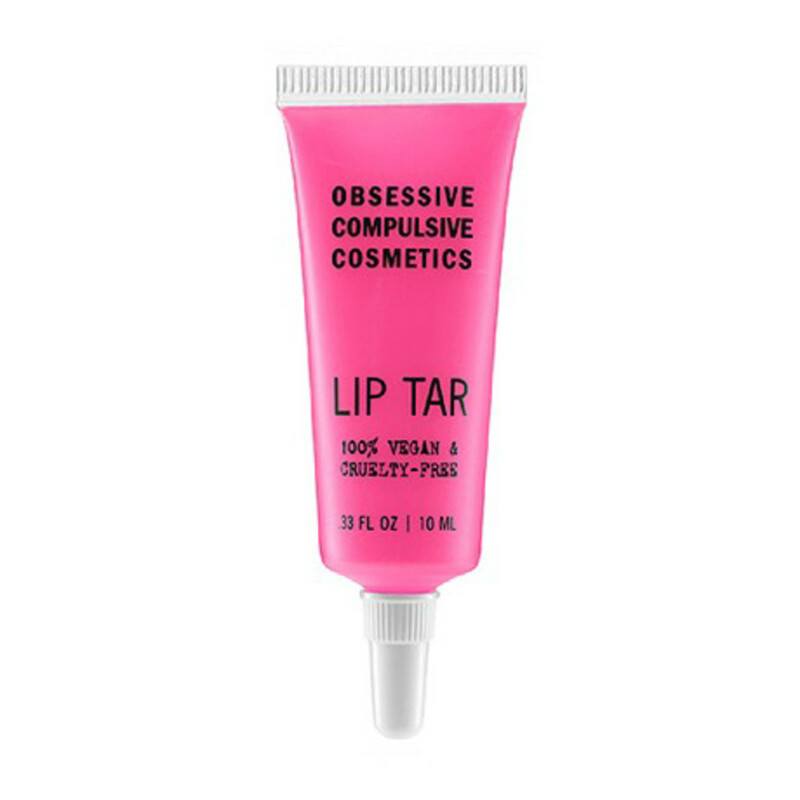 Have you tried the OCC Lip Tar yet—or any of my other favourite pinks? What neon pinks are in YOUR collection?